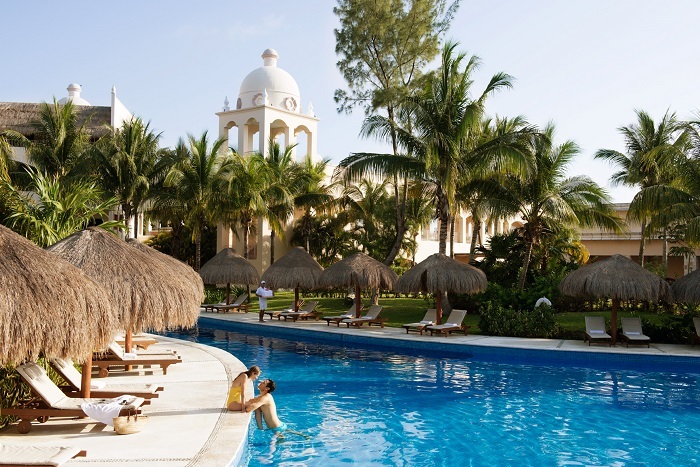 Excellence Riviera Cancun is a sophisticated, all-inclusive resort with a cosmopolitan, yet welcoming atmosphere. 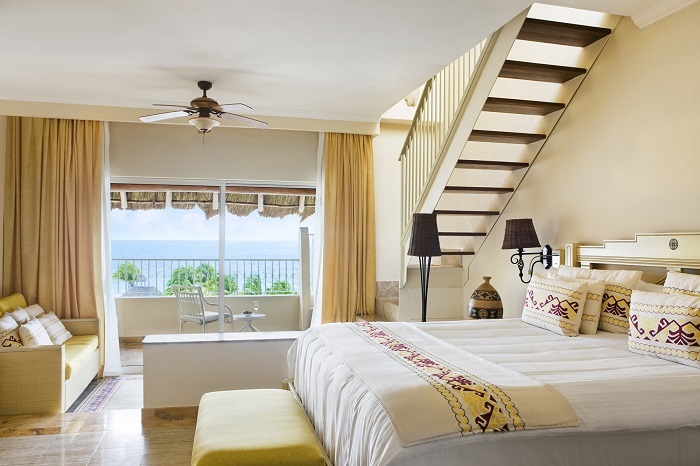 Its beauty is unparalleled both inside and out, with visitors marveling at the stunning ocean views and the Mediterranean-inspired interior design. 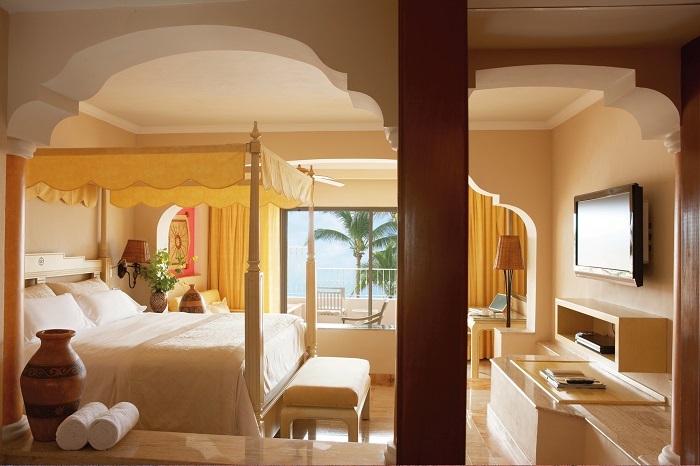 Immerse yourself in a tropical fantasy and enjoy the vibrancy of this romantic property! 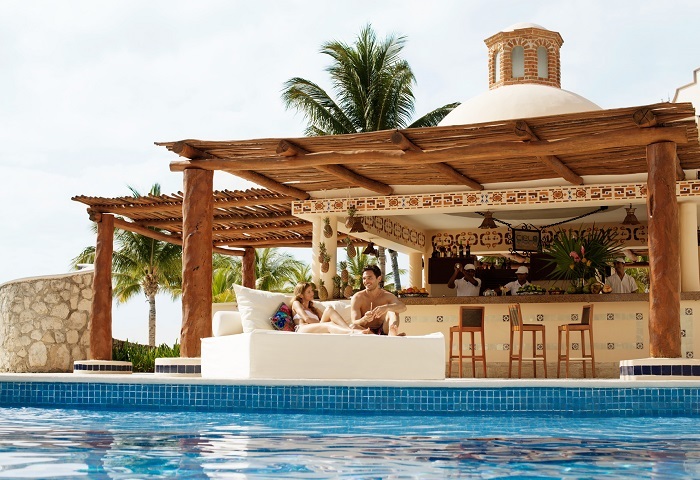 Exciting activities are abundant at Excellence Riviera Cancun, but there’s nothing quite like relaxing with your favorite tropical cocktail in hand. 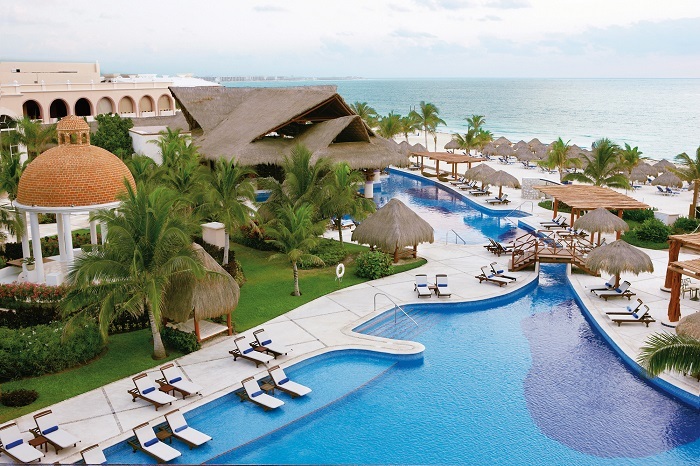 Excellence Riviera Cancun boasts an expansive beach and several pools, which, together, span an astounding 77,800 square feet. Oh, and did we mention the suites located on the ground floor all have direct access to the resort’s six pools, making a dip impossible to resist?! 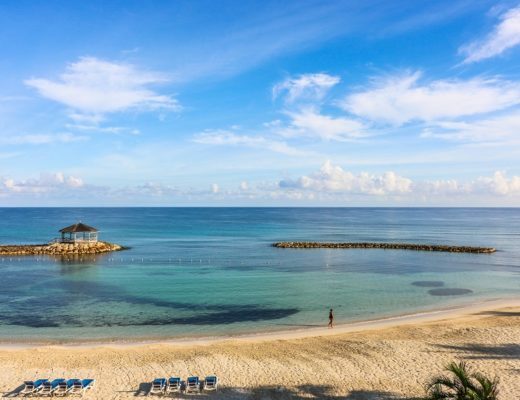 Lounging by the beach isn’t everybody’s idea of fun, but fortunately, there are plenty of options for those who desire a more active resort experience. 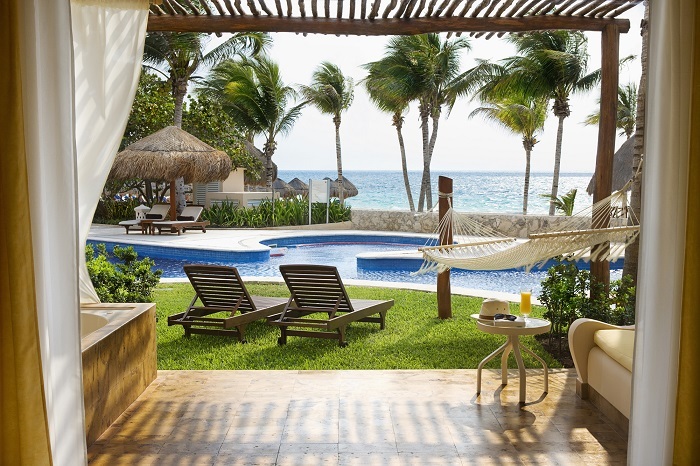 Complimentary activities include water polo, snorkeling, kayaking, yoga, and beach volleyball. 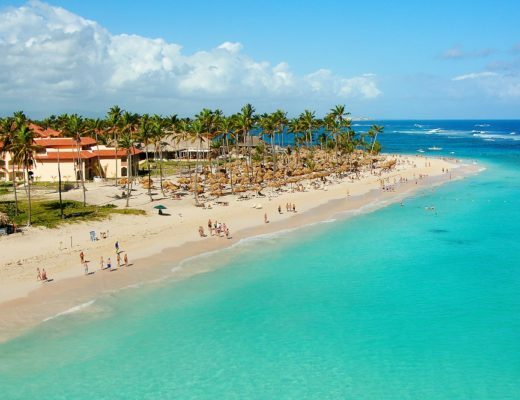 For an additional fee, you can also enjoy deep sea fishing or a private yacht excursion. 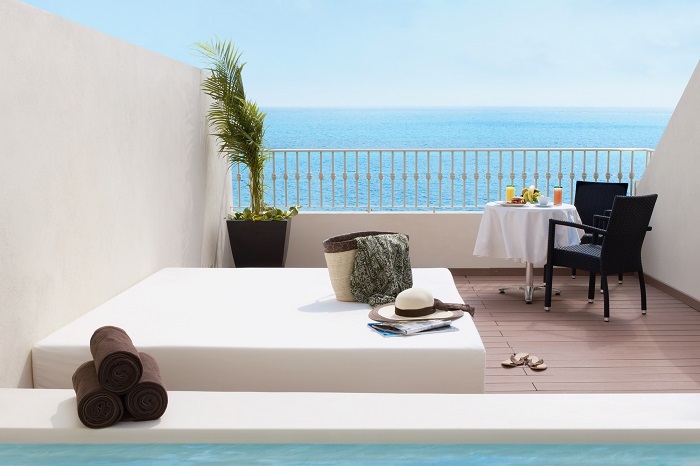 Excellence Club suites take luxury to a whole new level, with guests treated to private indoor and outdoor Jacuzzis, concierge service, Bvlgari toiletries, Nespresso machines, and even sparkling wine! 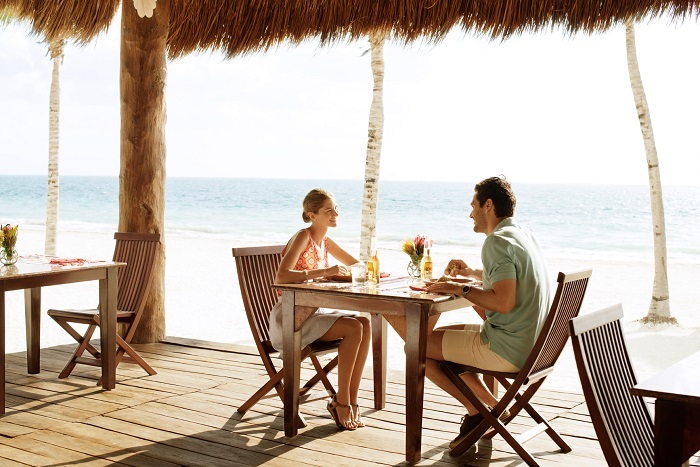 Global dining is a priority at Excellence Riviera Cancun, which is home to ten unique dinner restaurants, a main breakfast and lunch restaurant, and a beach snack grill. Cuisine styles include everything from Italian, French, Mexican, Oriental, and Indian. If you desire caffeine above and beyond what you can procure in your suite’s Nespresso machine, feel free to hit up the Coffee House or the main square’s coffee bar. 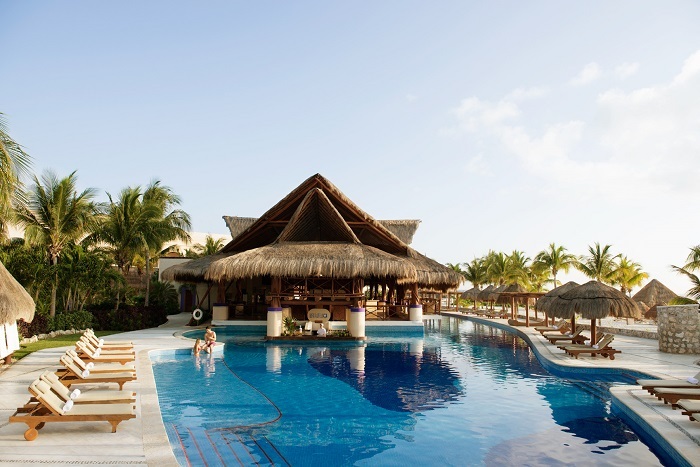 Alcoholic beverages are also in abundant supply, especially at the beach’s chill-out bar and the bar located by the main pool. 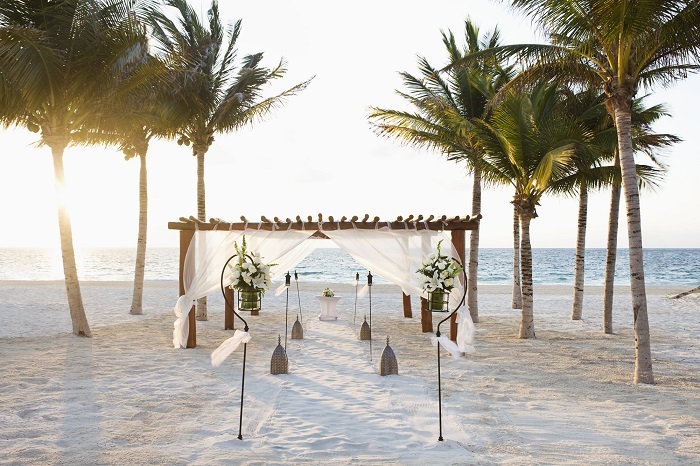 Whether you’re currently planning a destination wedding, honeymoon, or an intimate anniversary trip, you’ll love the inherent romance of Excellence Riviera Cancun. 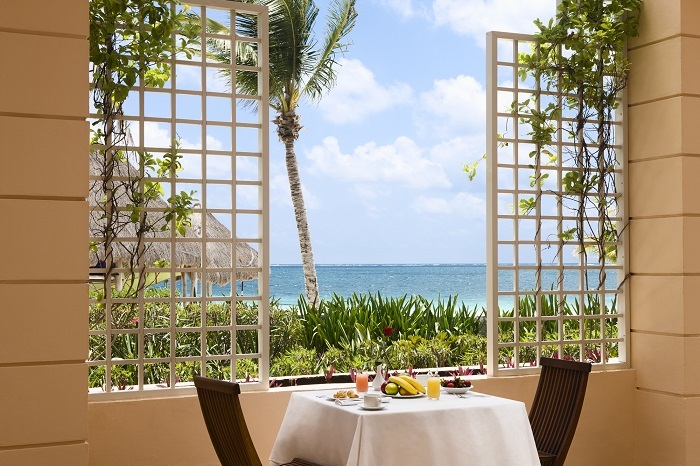 The exotic resort is a newlywed’s paradise, and therefore, a preferred honeymoon option for couples from all over the world. 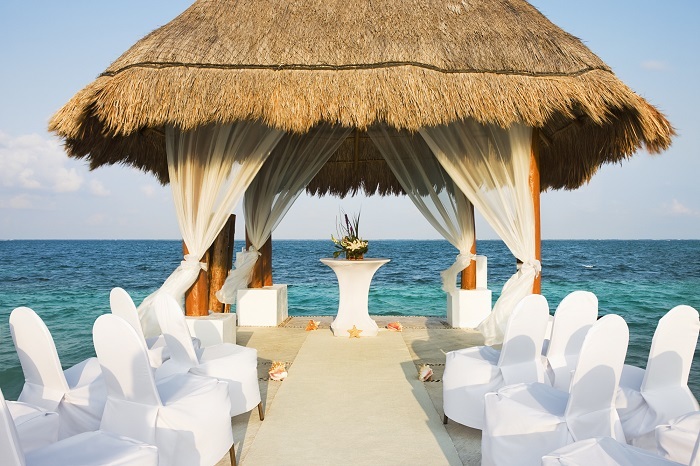 If you’ve always dreamed of saying “I do” on a white-sand beach, this resort will certainly make your vision come true. 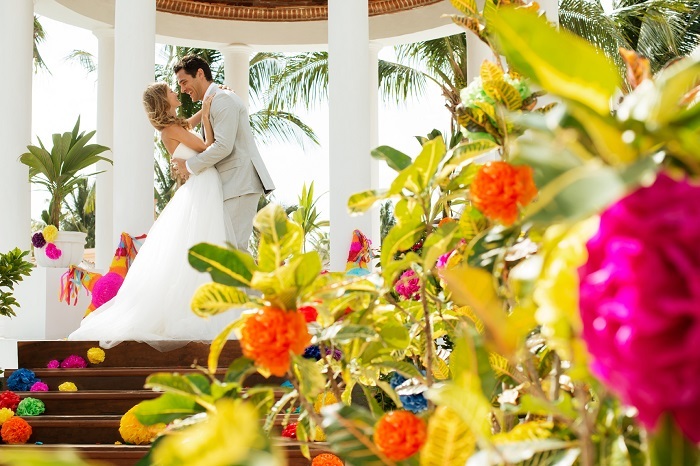 Choose between marrying in a seaside gazebo, oceanfront terrace, or right on the beach in your bare feet, as the Caribbean water and sugary-sand beach make for the perfect tropical backdrop. 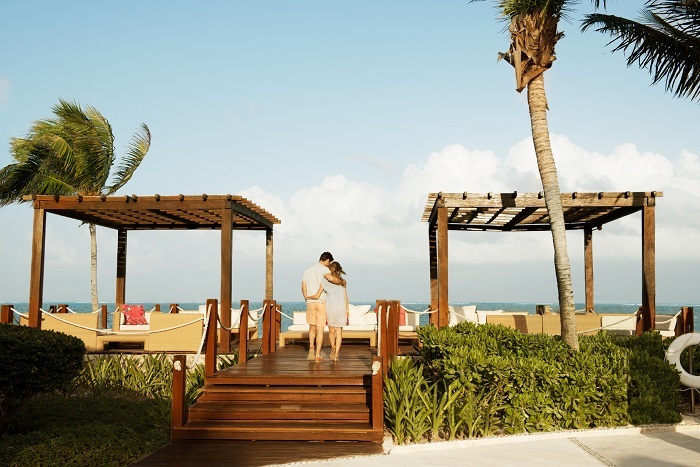 From weddings to girl’s outings, Excellence Riviera Cancun is the ideal resort for adults-only fun. 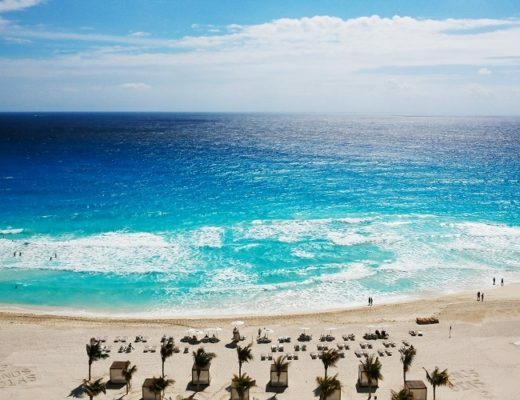 So grab your swimsuit and sunscreen and get ready for the resort vacation of a lifetime!